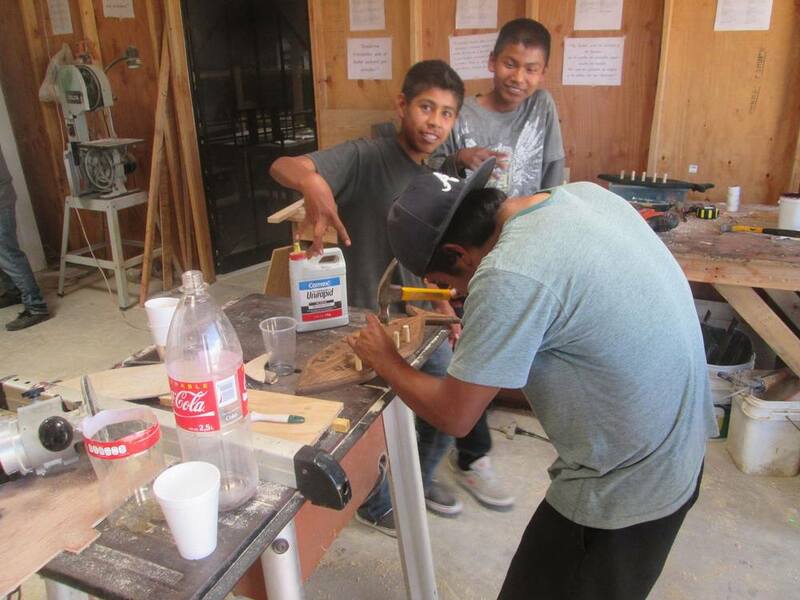 The IDT Tech School, located at the mission base in Las Misiones, offers occupational education and discipleship for young men and women who would otherwise have no other option but to spend their entire lives searching for work in the fields because of a lack of basic education. Without much hope for a bright future, there are literally hundreds of early teenage children who are on street corners selling drugs, sniffing glue, tagging, drinking and looking to gangs for the family that they crave. What do cars, sewing machines and gel nails have to do with the gospel? After all, this is International DISCIPLE TRAINING, isn’t it? Absolutely! An effective Jesus follower builds trust and fosters positive relationships, and what better way to do so than through the teaching of practical skills? People who are hungry for a change and looking for a new way to live will be attracted to classes that will provide options and much needed employment, and they will stay because of the relationships and community that are built there. 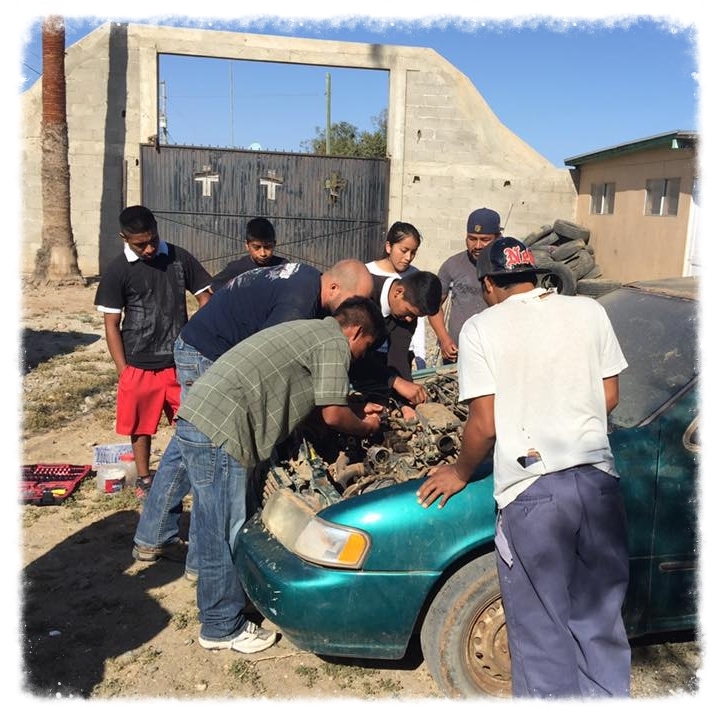 They will find people who are willing to invest in them as equals, and will begin to learn who they are in Christ right in the middle of learning to fix a carburetor or how hem in a straight line. In the world, we're stuck in isolation. When we turn in on ourselves, sinning, we become more and more alone. When we turn to God, he brings us into a family. A kingdom. A priesthood. God is forming the greatest community, and that is what we pray He will continue to do through this technical school! We are working on a detailed page for each of our schools where you can see more photos, learn about each class and their instructors and find out what each ones needs are. If you would like more info on the IDT tech school please fill out the following form and we will get back to you as soon as possible. Thank you!